This post may contain affiliate links. Please read my disclosure below for more info. 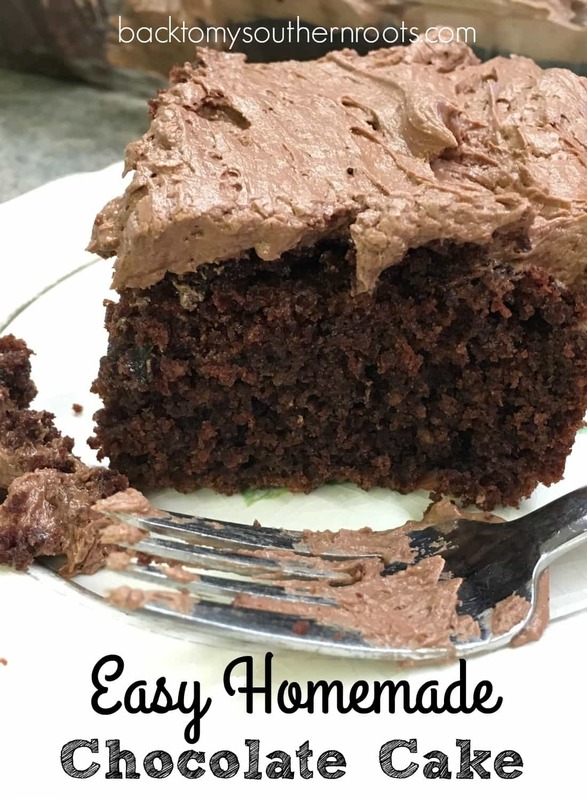 Are you a little nervous about making an easy homemade chocolate cake for a birthday or a treat? I used to be. As a kid, I watched my grandmother whip up food from scratch on a daily basis. Biscuits, cakes, pies, you name it, she made it. And most of the time, it all turned out beautifully. I always had a tough time making things from scratch. Practice may not make perfect, but it sure helps. So, this year when my husband’s birthday rolled around and I asked him what kind of cake he’d like, and he said he wanted a homemade cake. Normally, I’d bake a box mix, or run down to the store to get a cake from the bakery. But, he requested homemade, so that’s what I set out to do. I’ve always been somewhat afraid of making things from scratch. Either the cake would come out hard, or tasteless. And, inevitably, I’d mess something up (I did this time, too–didn’t mix things in the right order, and it came out ok). Most recipes are pretty forgiving, so if you mess it up, keep going, and chances are, it will turn out great. The full recipe with measurements is listed below. Step 1: Mix all of the wet ingredients. Step 2: Mix all of the dry ingredients in a separate bowl. Then add to the wet ingredients and blend. 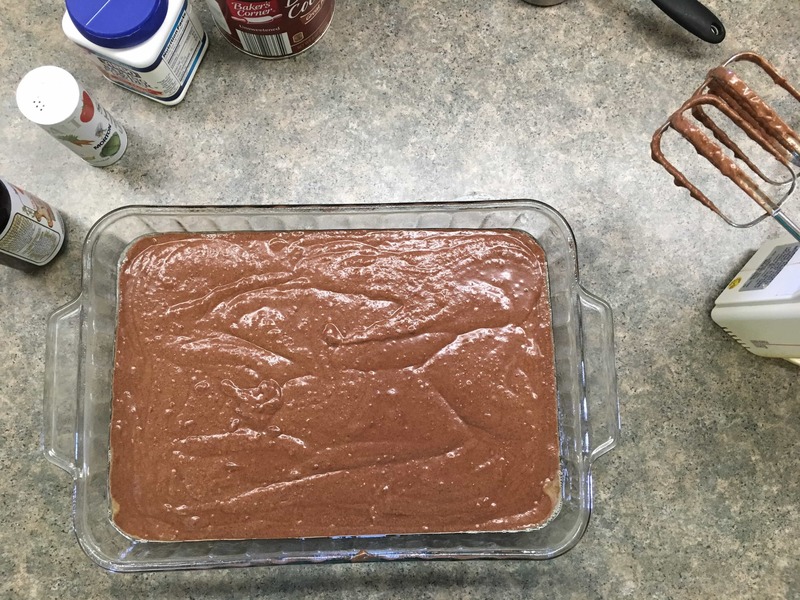 Step 3: Pour into a greased 9″ x 13″ pan and cook for approximately 35 minutes, or until the cake tester comes out clean. 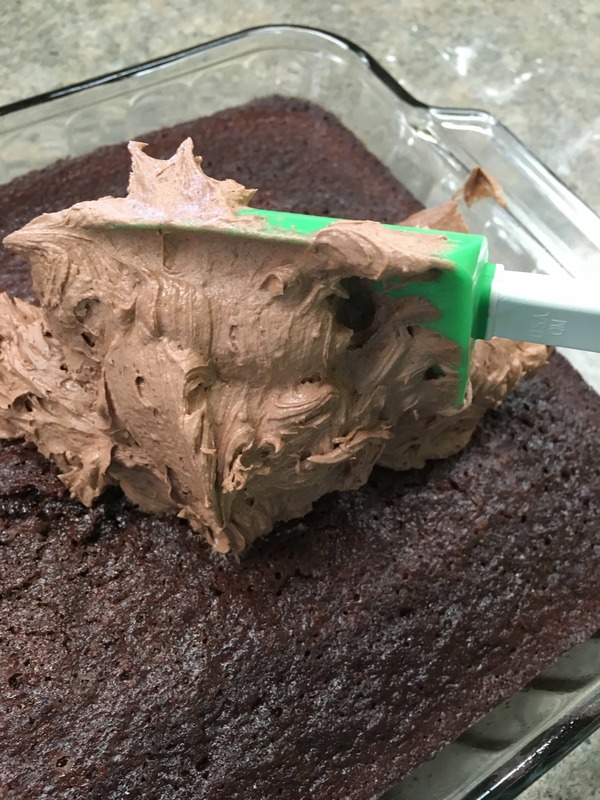 Once the cake is done, set it to the side to cool, and start to work on the buttercream frosting. Step 1: Beat the butter until it’s creamy. Add the powdered sugar and mix. 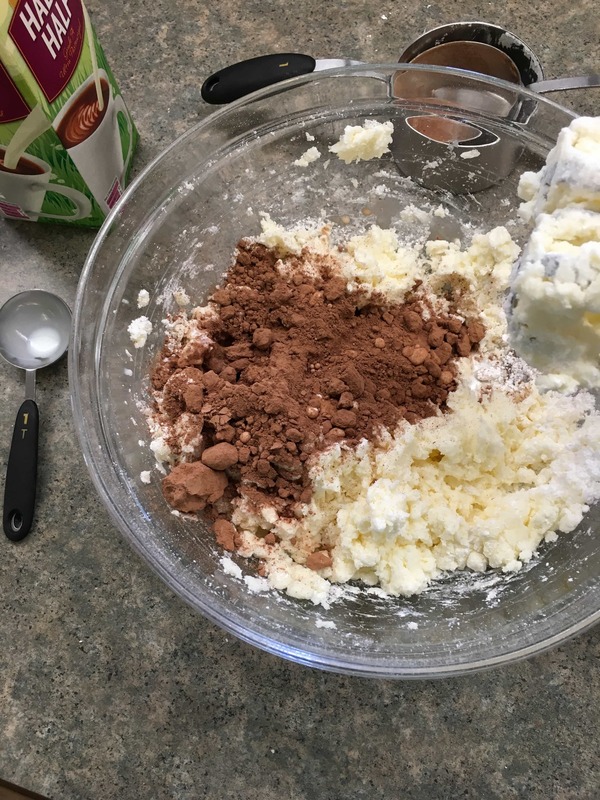 Step 2: Add the cocoa, vanilla, half-and-half, and mix until creamy. Step 3: Put the spatula down. Just do it–otherwise it will end up in your mouth. You’ll have frosting all over your face and people will know what you’ve done. This has never happened to me. Well, ok, that’s not true, it has happened, but we don’t have to dwell on that, right? So, try not to stand there and eat the frosting before you frost the cake. It’s hard, I know. But, look at it–it looks, and smells amazingly delicious. Ok, let’s talk about something else. See how easy that was? It’s a cinch. Grab the ingredients and get to work! I’d love to see your pictures. 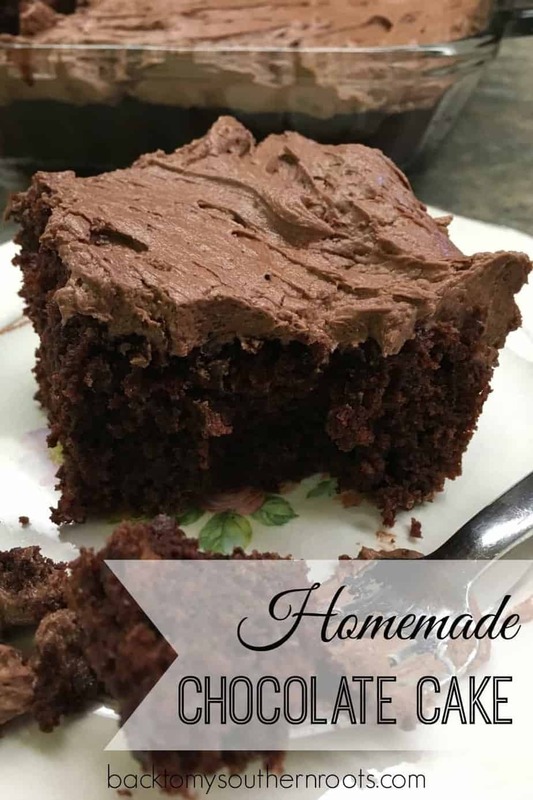 If you’re looking for another type of chocolate cake, the Stay at Home Chef has a buttermilk chocolate cake with a cream cheese frosting. Grease 9" x 13" cake pan with butter or non-stick spray. 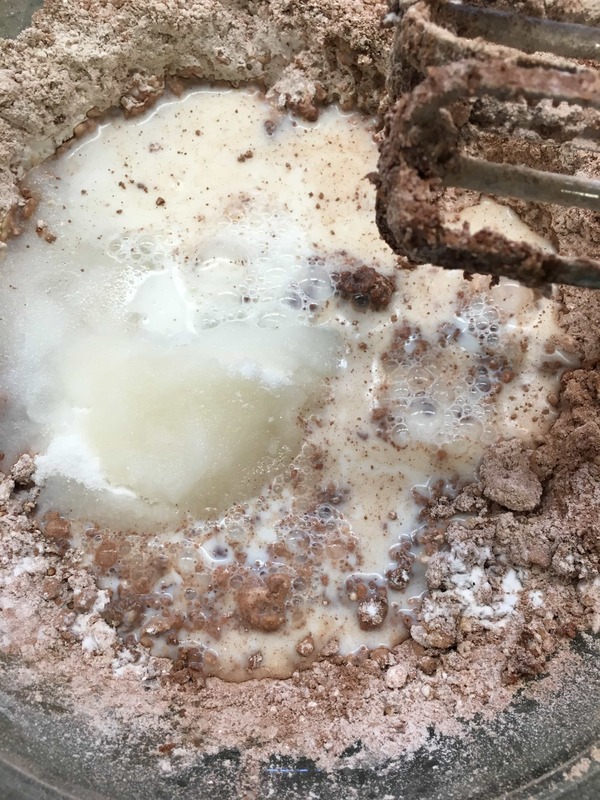 In a large bowl, combine the flour, cocoa powder, sugar, salt, baking soda, and baking powder. 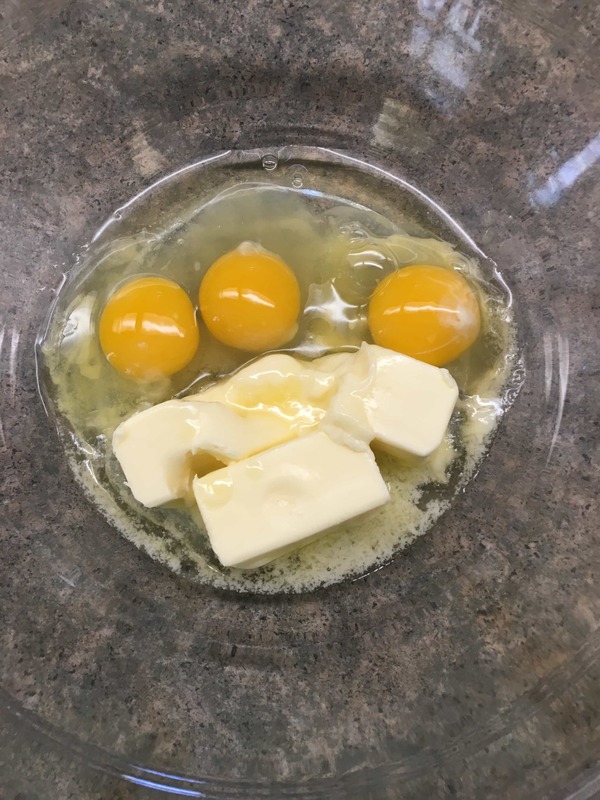 In another large bowl, beat the butter, eggs, and milk. Add the dry ingredients to the wet ingredients, and beat until well blended. Pour into greased pan and cook for approximately 35 minutes, or until a cake tester comes out clean. 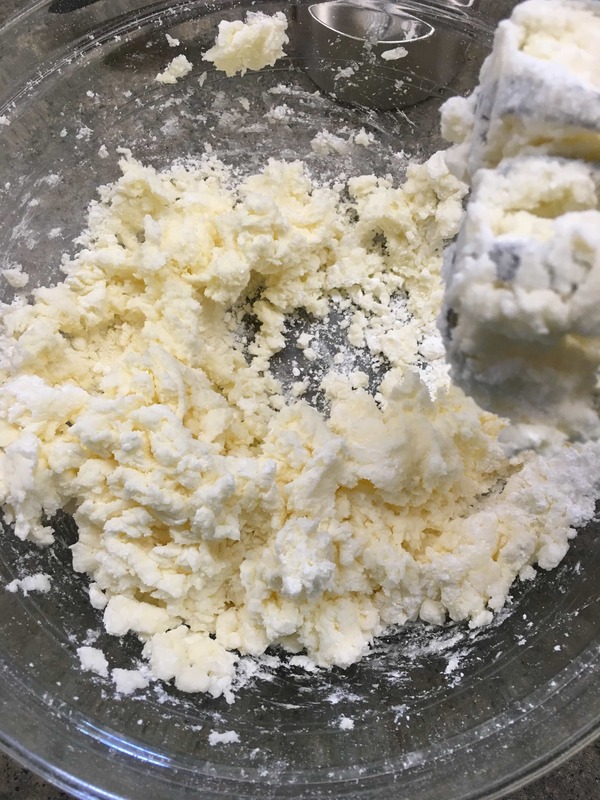 Beat the butter until fluffy. Add the powdered sugar and combine (it will still be a little dry). Add the vanilla and half-and-half. Beat until well blended. 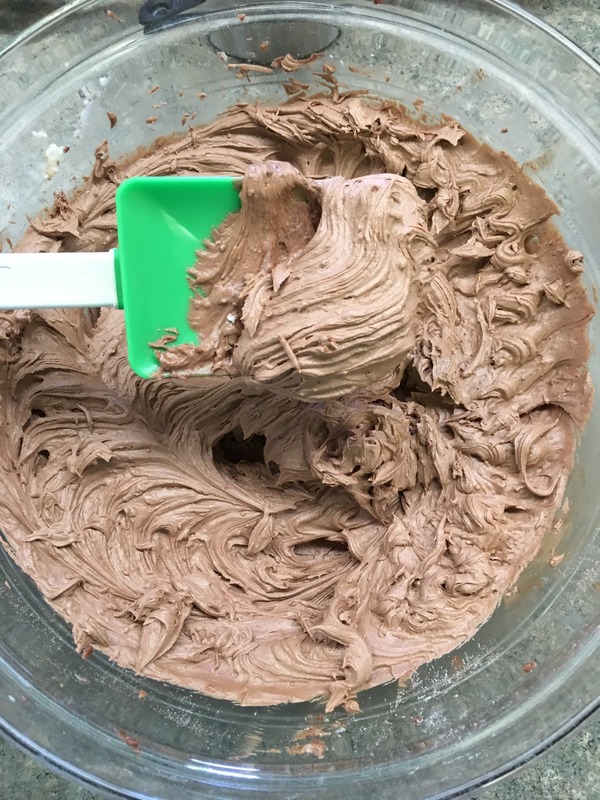 If the frosting is still a little dry, add more half-and-half (a tsp. at a time). Frost the cake and enjoy!